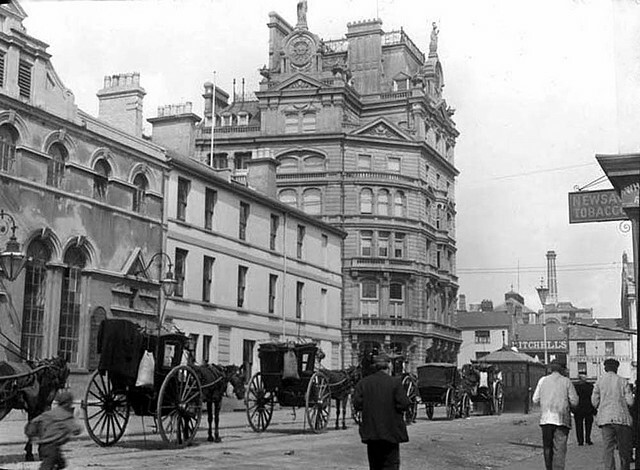 Built in 1866, the Royal Hotel Cardiff has seen many changes to itself and its surroundings over the years, but still stands proud in the heart of Cardiff. Originally only 70 bedrooms, the first change involved adding an extension (both horizontally and vertically!) to the building which added 50 further guest bedrooms and staff quarters. 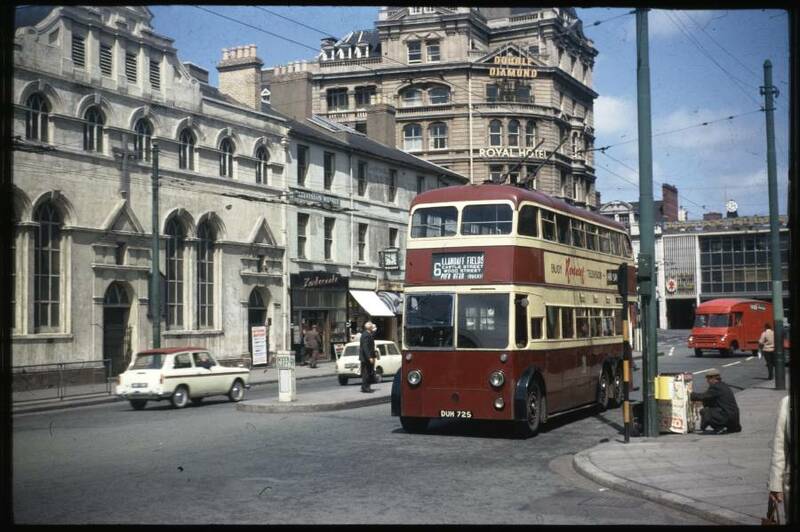 A hundred years later the building as it was, was changed forever when new management decided to use the ground floor space as two independently run public bars and move the Hotel and bedrooms to the second floors and above. The original entrance along with the famous Royal Hotel staircase was lost (becoming part of what is now Missoula). After extensive remodelling, the Hotel re-opened in 2006 with 60 bedrooms over five floors and now welcomes 20,000+ guests a year. Ahead of sailing from Cardiff for the Antarctic on the 15th June 1910, a farewell dinner was held by the Cardiff Chamber of Commerce for Captain Robert Falcon Scott and his expedition team. It was in the then called, Alexandra Room that the thirteen course meal was eaten. In 1982, a chance discovery of the original menu allowed the meal to be re-created and the Captain Scott Society was formed the same year. The function room was re-named “The Captain Scott Room” and every year the Society enjoy a (slightly slimed down version) of the meal. Royal Hotel from Wood St.
On this cold night, not long after the Second World War had started, a three month old baby wrapped in blankets was left on the doorsteps of the Royal Hotel. Despite many pleas and help from the Hotel, Pat Fitzgerald has never been able to trace her lost family. In 2010, a VIP event was held at the Hotel to mark the anniversary and promote an appeal for informationabout her relatives. The recently refurbished Hotel bar has since been renamed “Fitz’s bar” in her honour. 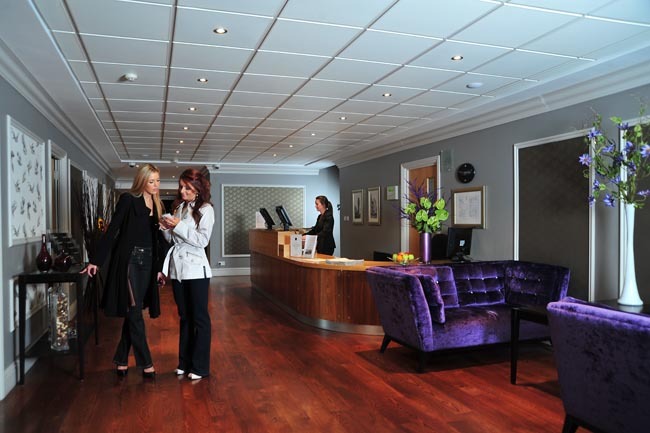 In all these years the Royal Hotel has never looked back – we’ve been expanding, updating, remodelling and changing ourselves since almost the very beginning and we proudly continue to do so. In 2013, a bee hive was added to the Hotel’s sixth floor roof. Affectionately named “6B”, the hive is home to thousands of bees and have produced harvests of 120+ jars of honey each year for guests to enjoy. 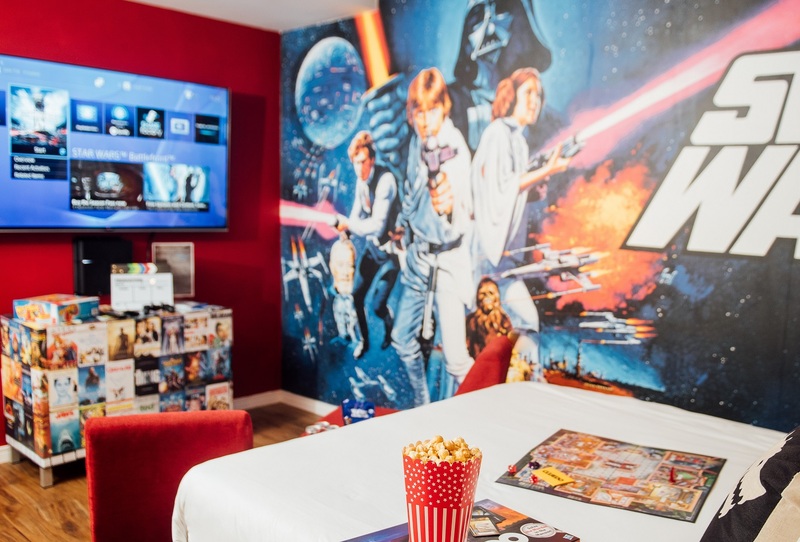 Just this year empty spaces within the Hotel have been turned into a film buffs paradise with our two new Cinema themed bedrooms. 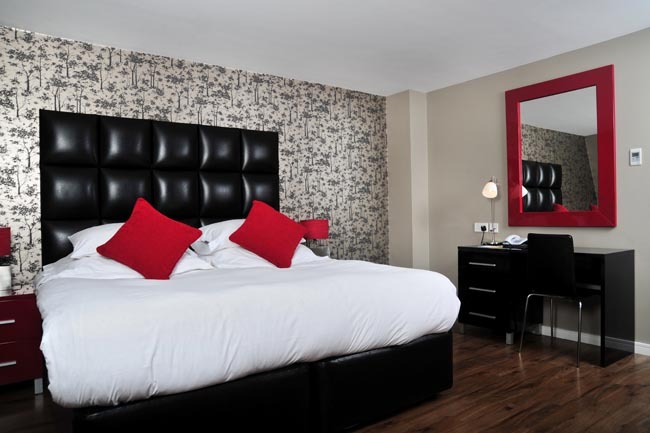 With 75 inch TV’s, surround sound, games consoles, Netflix and refreshments these are the perfect escape for guests looking for something that bit different.